Digicel has told its bondholders that quarterly earnings dropped 10pc in the three months to the end of March, according to an earnings release seen by Bloomberg News. The release shows the Denis O'Brien-owned telecoms and communications business took a $3m (€2.5m) hit from hurricanes in the period. Full-year earnings dropped 2pc to just over $1bn. The company did not comment on the reported figures, but a spokesman said earnings were in line with expectations. "Digicel's fourth-quarter earnings are very much in line and consistent with guidance from last quarter." Bloomberg reported that Digicel's earnings before interest, taxes, depreciation and amortisation (ebitda) in the quarter ending March 31 dropped to $253m as the company altered customer tariffs and absorbed the financial impact of bad weather. The quarterly update shows gross leverage of 6.7 times ebitda at the end of the quarter, compared to six times a year earlier. However, at its non-deal roadshow last month it is understood Digicel guided that its gross leverage ratio is expected to reduce by approximately one "turn" or multiple by the end of the 2019 financial year, through a combination of growth and inorganic initiatives. That would bring the standard debt ratio to 5.7 times earnings. Digicel's services revenues dropped 3pc, and operating cash flow decreased by 17pc to $241m and the business absorbed restructuring costs of $34m, Bloomberg reported. Subscriber numbers are understood to have ended March up 1pc relative to a year earlier. Business Solutions and Fibre to the Home FTTH (cable TV, broadband etc) revenues were up 36pc and 46pc respectively compared to March 2017. Along with other emerging markets bond issuers with US dollar-denominated borrowings, Digicel's bonds have been under pressure on financial markets in recent months. The yield on bonds due to be repaid in 2020 was as high as 23pc at the start of the month, and around 20pc yesterday. Changing bond yields don't have any impact on the borrower's financial position but are a guide to its cost of funding in any new debt deal. Last summer the company raised new loans from banks that cut borrowing costs and extended its overall debt maturity. That $1.25bn priced at an interest rate of 3.75pc over Libor. 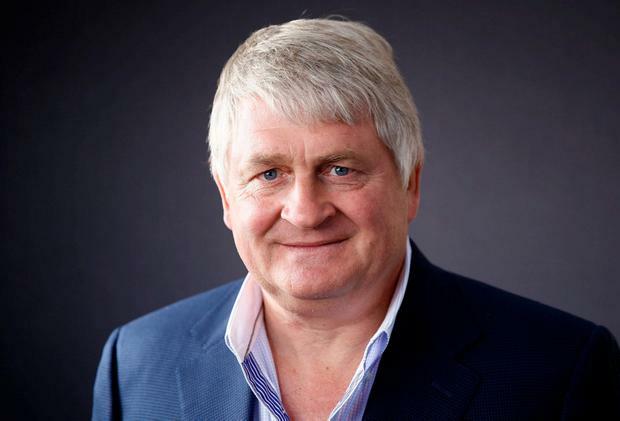 Digicel founder Denis O'Brien is the biggest individual shareholder in Independent News & Media (INM) which publishes the Irish Independent. He founded Digicel in 2001 and turned it into a mobile-phone empire with customers from El Salvador to Vanuatu, financing the expansion partly with high-yield debt.